Azure AD is already integrated with a lot of third party SaaS applications like Salesforce, Google Apps, Dropbox, Office 365 etc. Even custom applications can be added for business use if it is not already integrated with AD. Business fear to move to cloud only because of many obstacles in the process of migration. Not only there is a chance of data loss, there is a lot of complexity in the process as well. 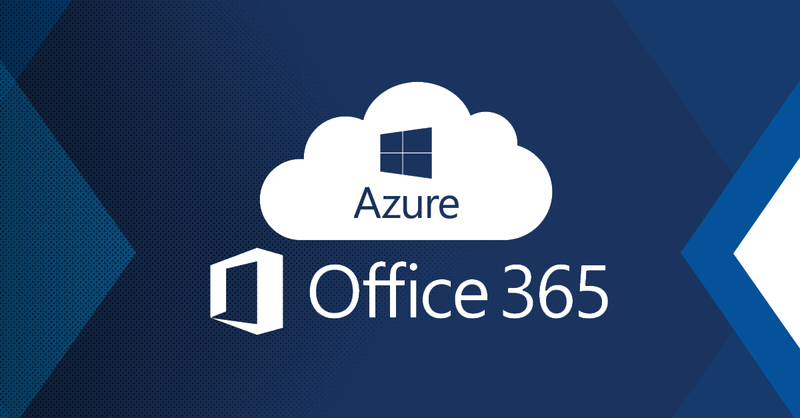 Azure AD e 365 offers seamless integration over to the cloud. Apart from that, Microsoft and CSPs also provide on-site customer support for better and smoother migrations and to tackle any run-time issues. Cloud Providers provide excellent customer support. If there are any technical issues at CSPs’ end, they also tackle those in no time. The technical support is present there 24/7. OneDrive offers collaborative document sharing between colleagues and employees and also makes management of digital assets possible. While businesses grow, the storage needs also grow with it. OneDrive offers a scalable solution so that your Storage needs are always fulfilled along with business growth. MachPanel is a Multi-Cloud Service Orchestration & Delivery Platform for Resellers and Providers. It provides you with Microsoft Office 365 and Azure services for better profits and flexible margins. MachPanel offers easy billing and reporting, a Hybrid Marketplace and integration of Salesforce flow for its resellers. It also provides hassle-free migrations and integration of third party apps. It also offers consolidated Management of Microsoft Office 365 along with On-premise Hosted Subscriptions. MachPanel Automation Platform for Microsoft CSP makes you able to take maximum benefits of O365 and Azure. This entry was posted on Wednesday, September 5th, 2018 at 2:07 pm	and is filed under CSP, Microsoft Azure, Microsoft Office 365. You can follow any responses to this entry through the RSS 2.0 feed. Both comments and pings are currently closed.